Tracksounds: Win the Soundtrack to PAN'S LABYRINTH! 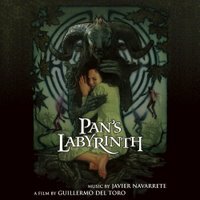 Win the Soundtrack to PAN'S LABYRINTH! 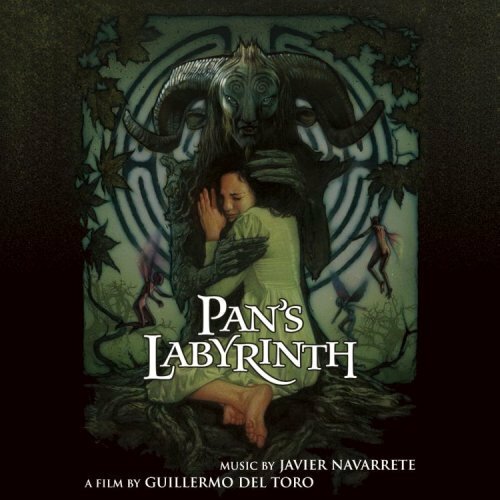 Participate in this month’s contest for a chance to win a copy of the soundtrack "Pan's Labyrinth" by Javier Navarrete. Check out the contest rules HERE. Enter the contest HERE.